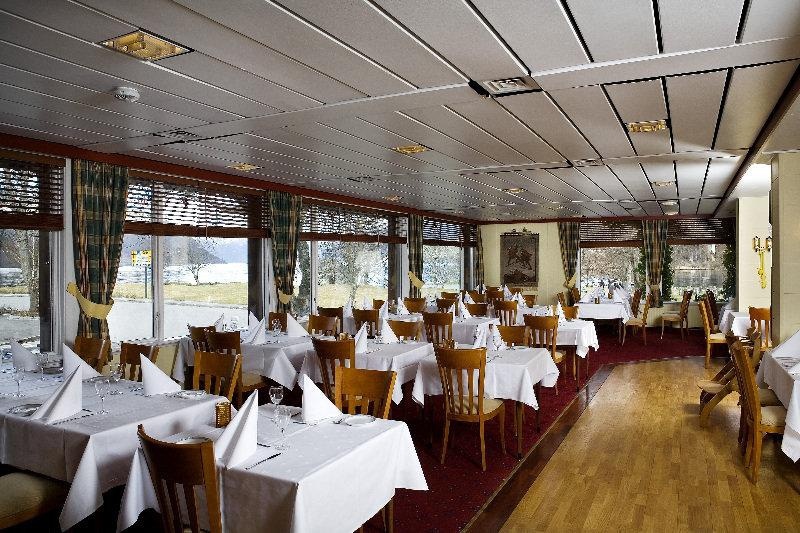 The hotel is situated in the village of Kinsarvik, an idyllic little spot in the heart of the traditional Hardanger district. Granvin station is 36 km away and Odda is located 41 km away. 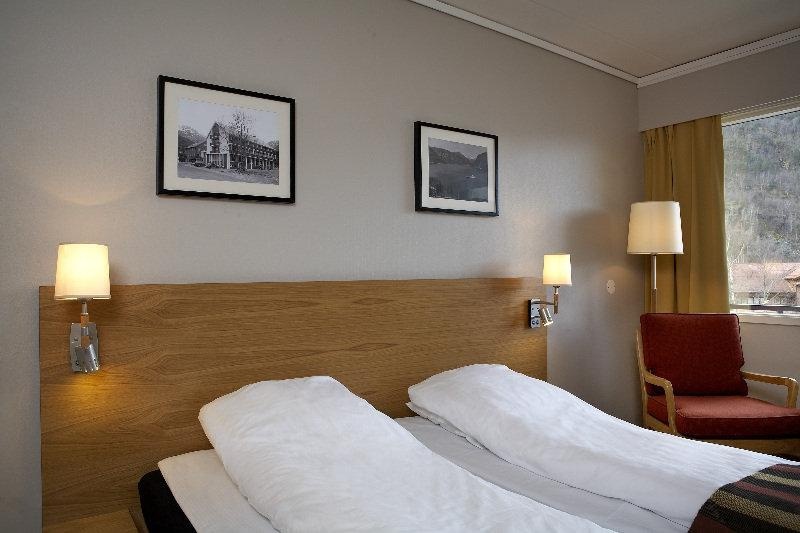 The popular tourist attraction Mikkel Park is close by and Solstad Airport lies 121 km away. The family-friendly hotel was built in 1946 and offers 70 comfortable rooms. Guests are welcomed in the lobby, which offers a 24-hour reception and a 24-hour check-out service, as well as lift access to the upper floors and a TV lounge. There is a large play room for children, open throughout the summer season. Guests can enjoy a drink at the spacious bar with a dance floor and a terrace where visitors can sit and enjoy the view over the fjord. Guests can dine in the restaurant and business travellers can make use of the conference facilities, consisting of 3 meeting rooms. Guests can make use of the room and laundry services and there is a car park (for a fee) for those arriving by car and bicycle hire is available for a fee. All rooms are en suite and feature a shower, bath and hairdryer, as well as a double or king-size bed, a direct dial telephone, a TV and Internet access. Additional amenities include an ironing set, individually regulated heating and a balcony or terrace. The hotel has a spa area with a sauna for a fee, ideal after a long hike. There are also showers there. Guests can relax on the sun terrace and enjoy biking for a fee. The nearby beach is sandy. A buffet breakfast is served each morning. Dinner is offered from a set menu. 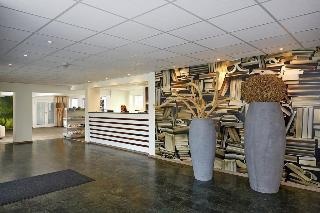 To reach the property by car it takes about 3 hours from Bergen, 2.5 hours from Haugesund and about 5 hours from Oslo. From Haugesund guests can make use of public transport by bus. From Bergen visitors can choose between bus, train and boat. From Oslo guests can travel by bus and train. Friendly staff. Nice personel. Great service.